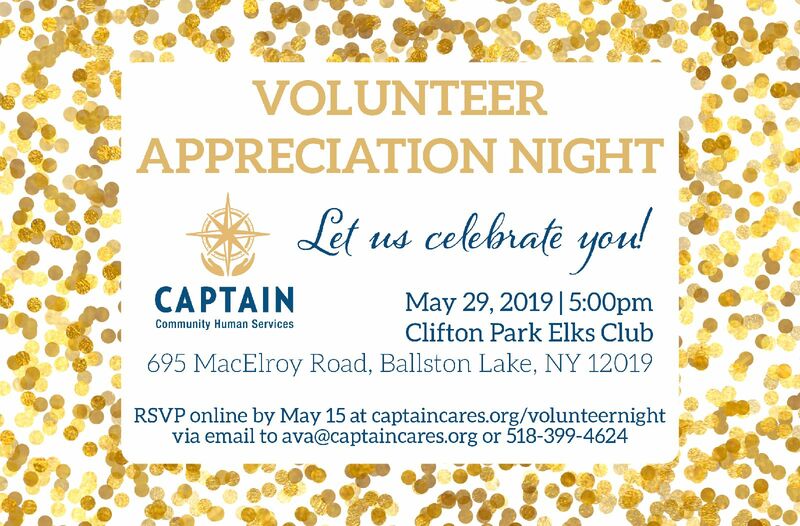 Register here to attend our 2019 Volunteer Appreciation Night! Questions? Please contact Ava at 518-399-4624.